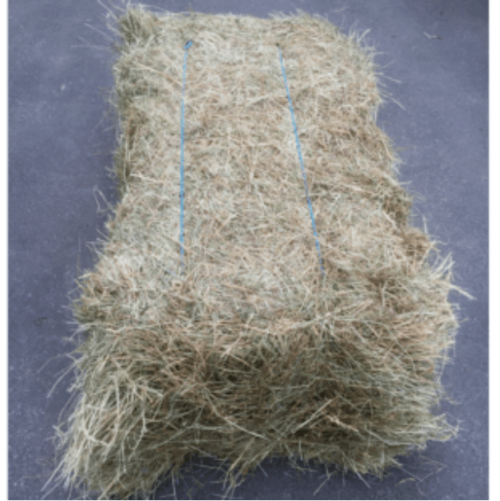 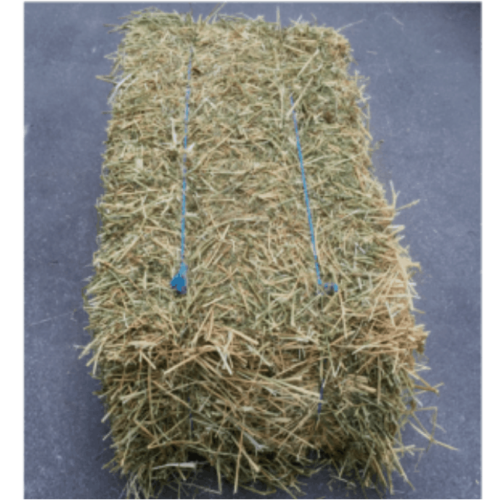 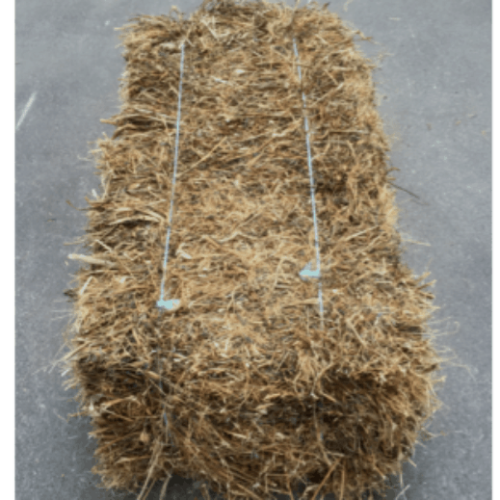 Hay: The most common roughage besides pasture is hay, its long dry stems satisfies a horses need to chew and provides the nutrient and fibre needed for healthy gut function. 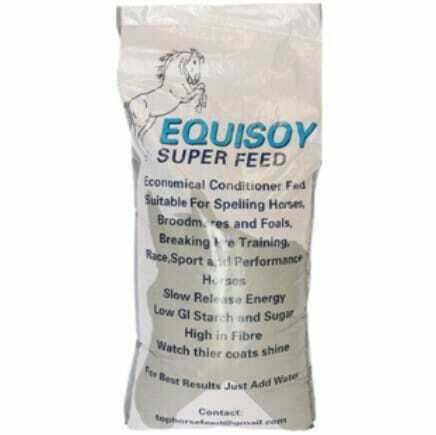 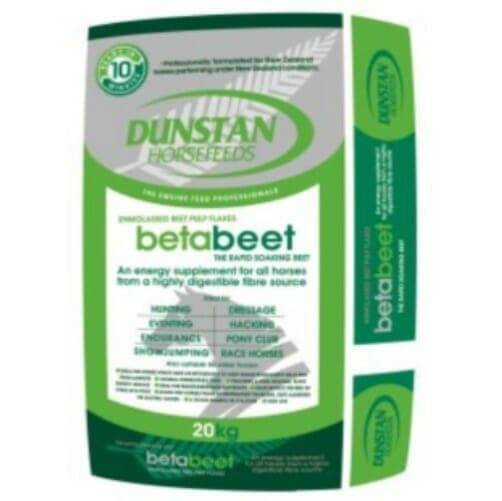 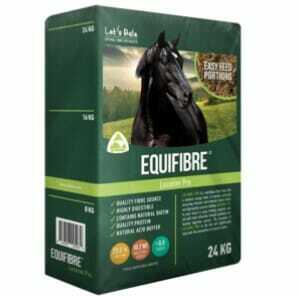 As a rule of thumb a horses recommended daily fibre intake is equivalent in weight to about 1% of its body weight. 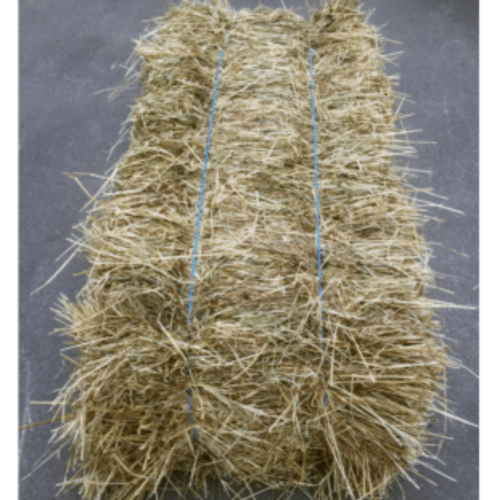 Throughout the year Seeds & cereals stores maintain a regular supply of hay, we welcome inquiries and can assist clients with bulk deliveries through our on farm section of the website. 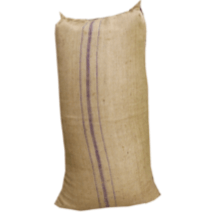 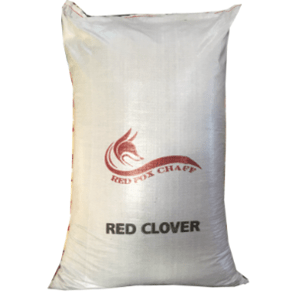 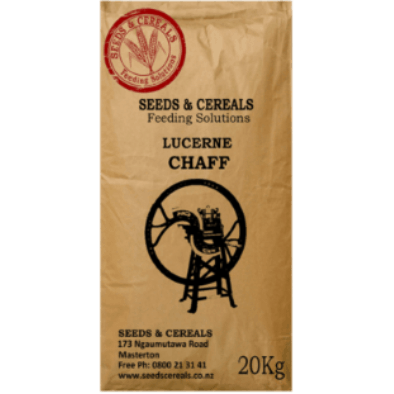 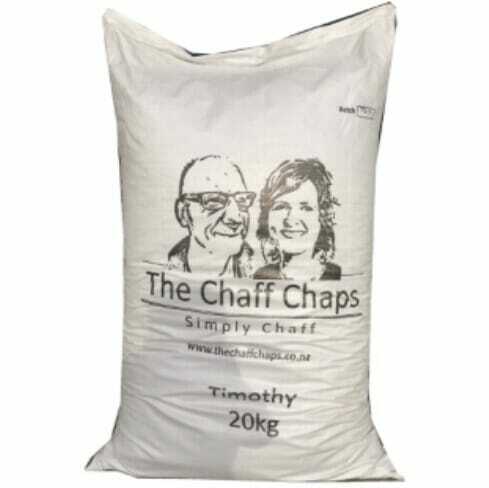 Chaff/Fibre: In addition to hay, our stores also carry a range of fibrous products, these products are most often mixed with concentrates to help meet the horses daily fibre needs.